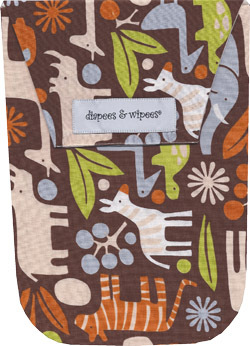 Browse Diapees & Wipees diaper and wipes cases at SugarBabies! 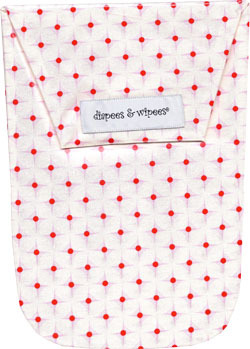 Diapees & Wipees have been simplifying child toting; and diaper bag organization for years! 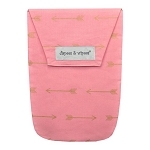 Add one of their redesigned (and SO beautiful!) 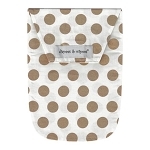 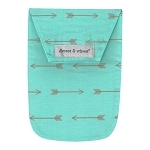 diaper and wipe cases to your registry; you can thank us later!